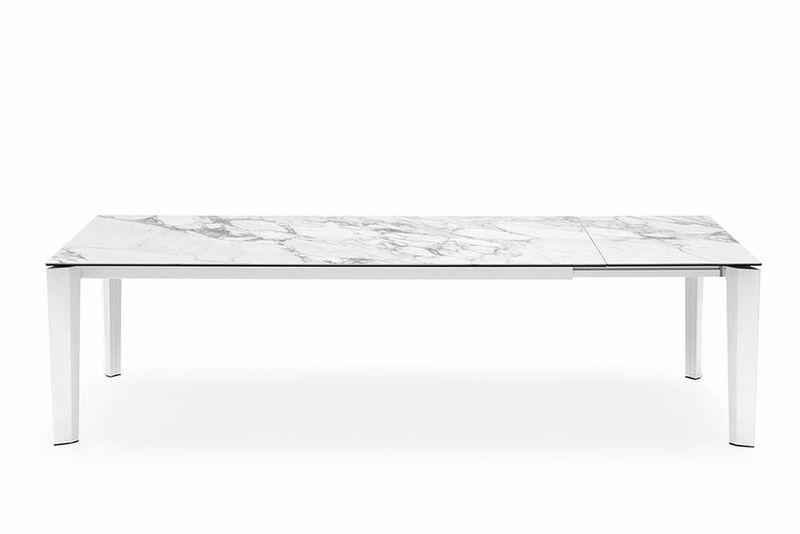 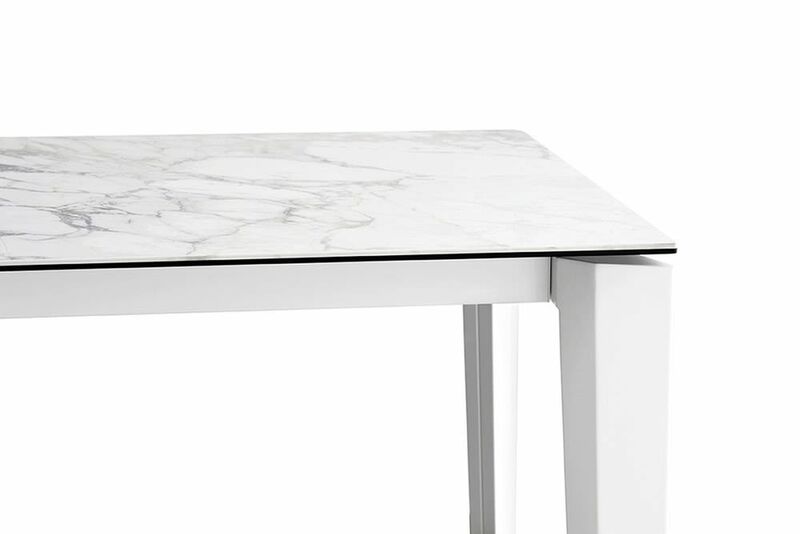 Dining Tables | Furniture | Delta Ceramic. 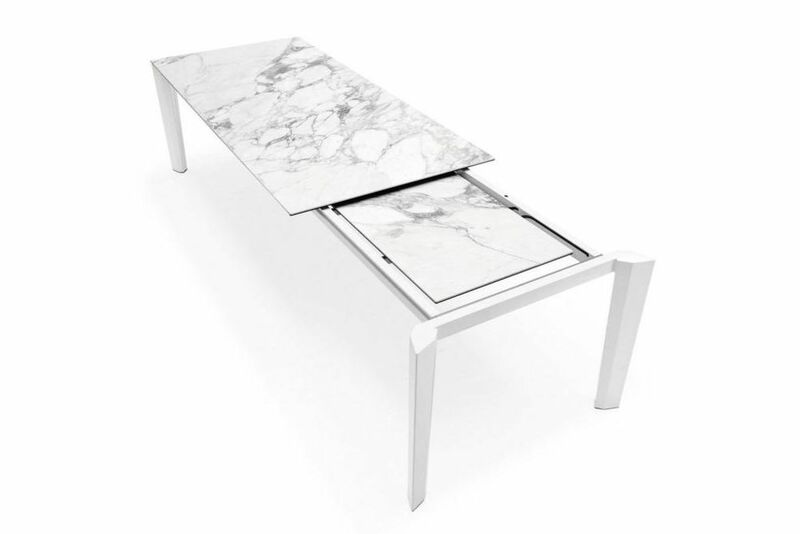 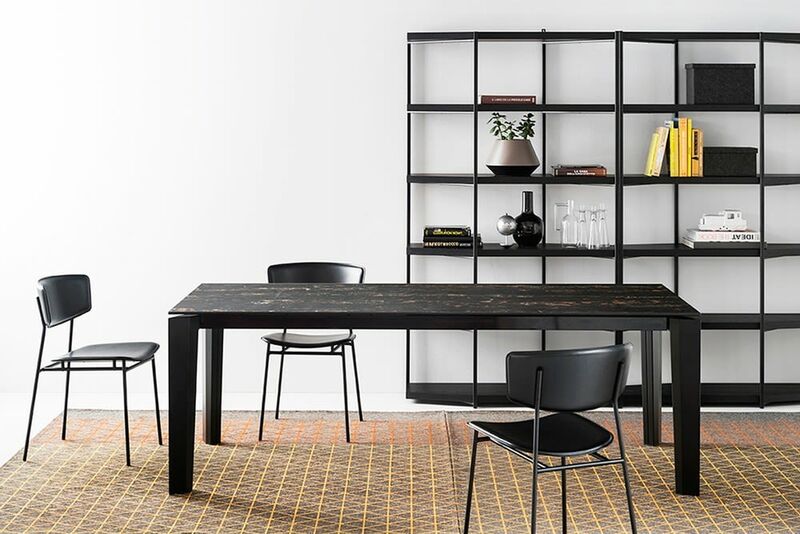 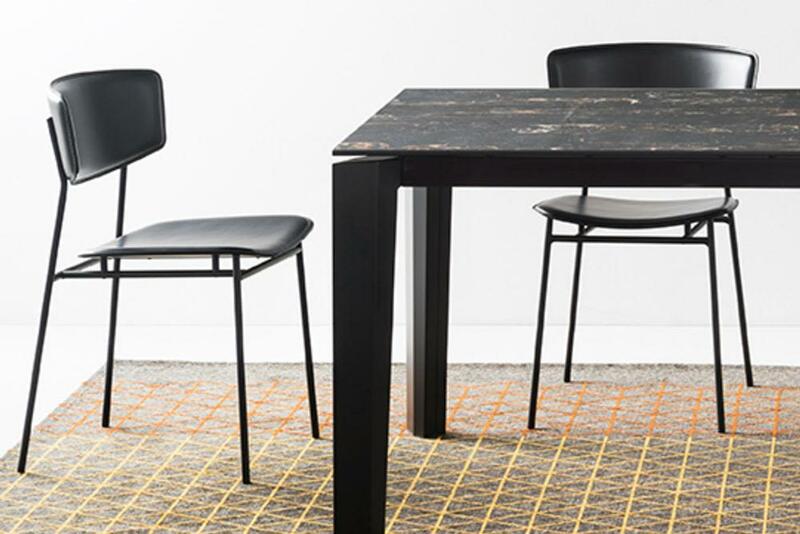 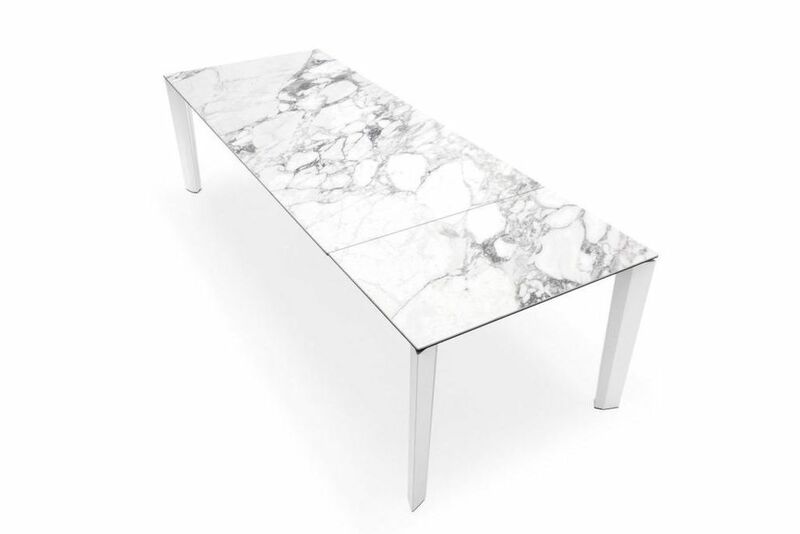 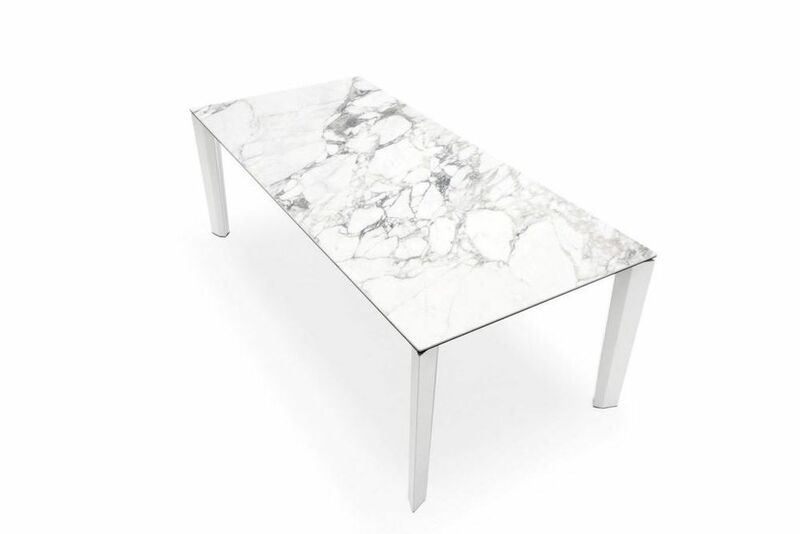 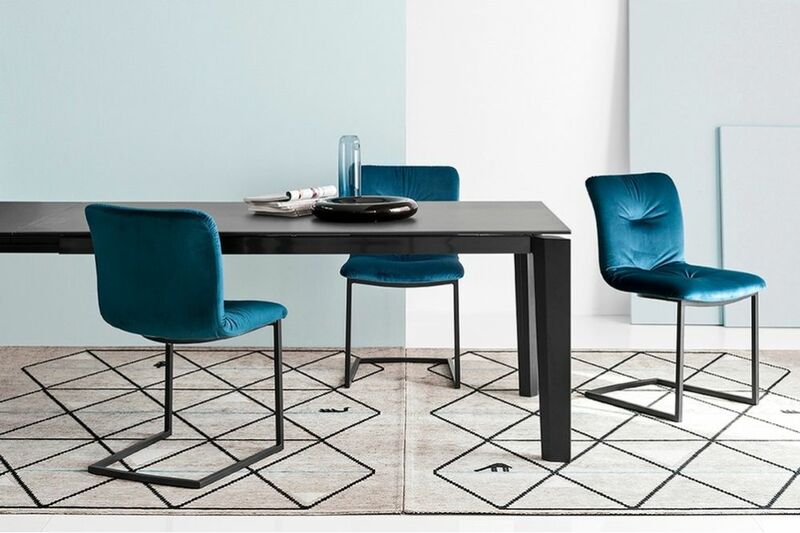 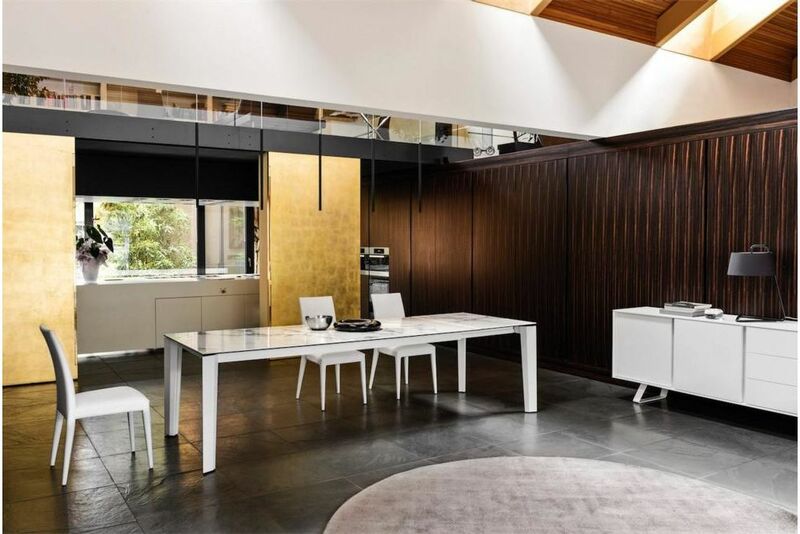 Buy Dining Tables and more from furniture store Voyager, Melbourne, Richmond, Ballarat. 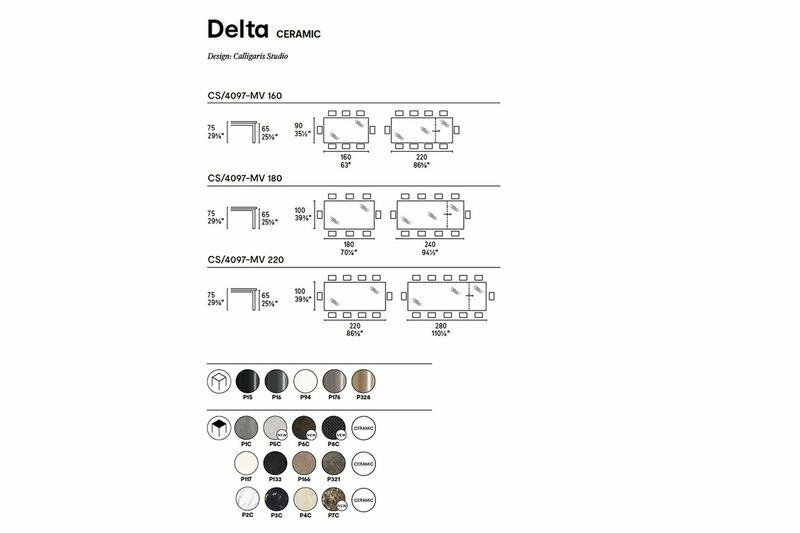 Amazingly durable ceramic, coupled with easy to use extension function makes the Delta a fabulous choice. 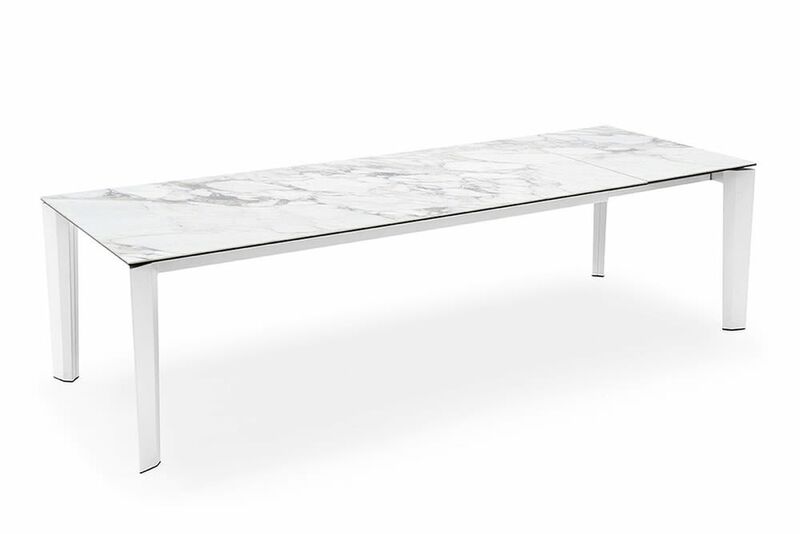 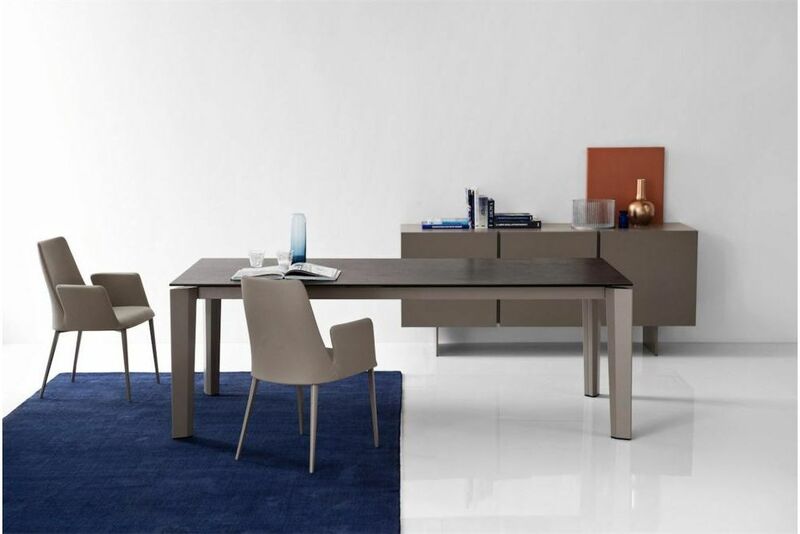 Tapered metal leg extension dining table with a variety of options for the top including wood veneer, glass and ceramic.